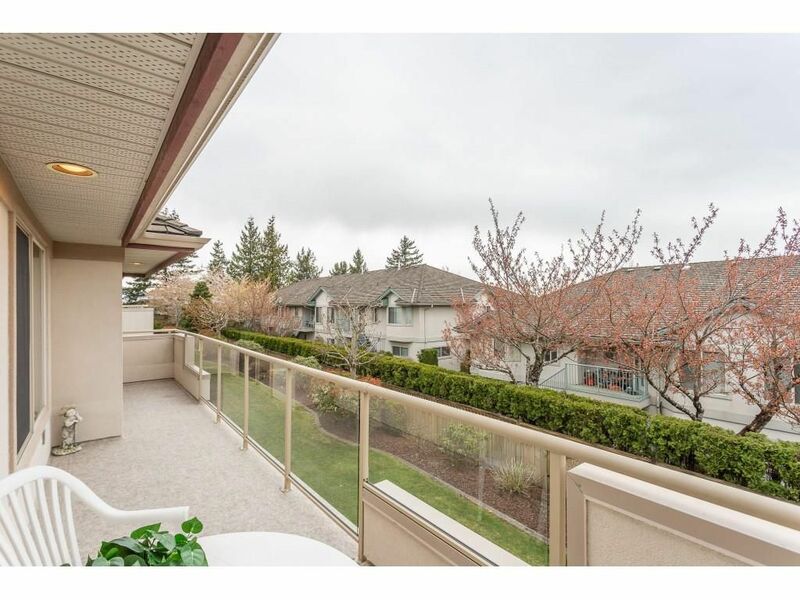 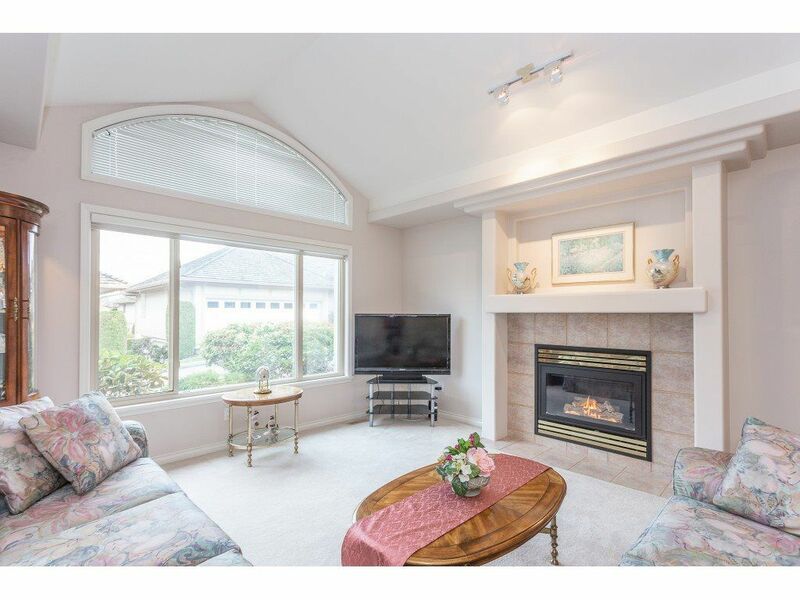 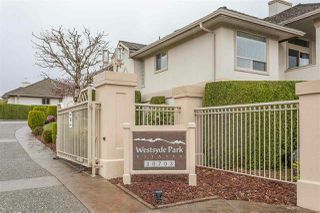 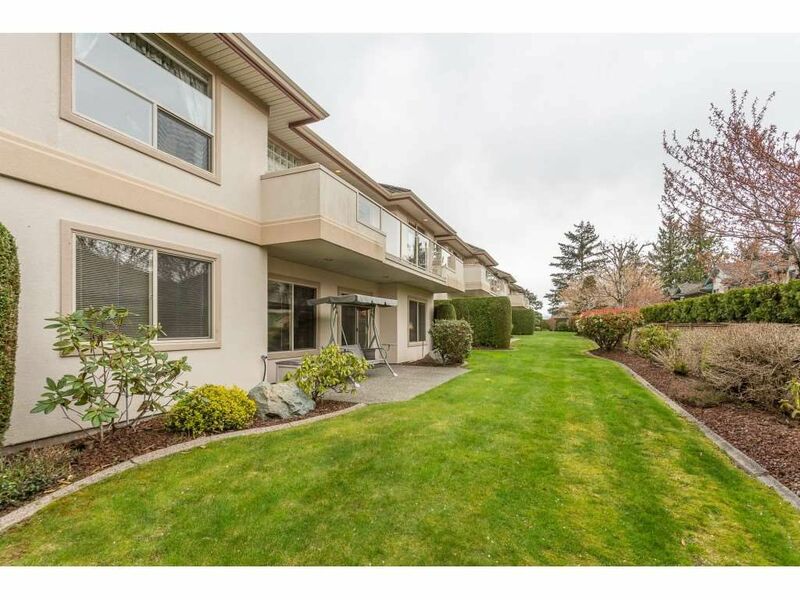 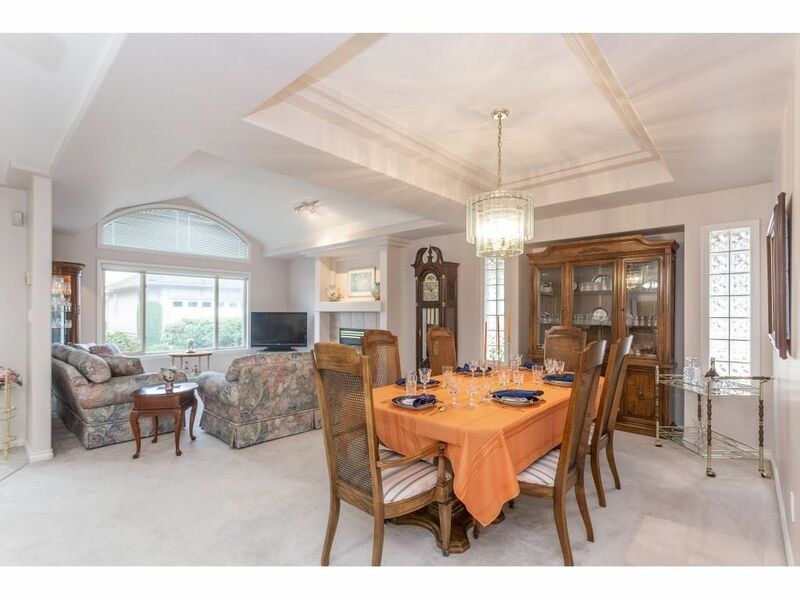 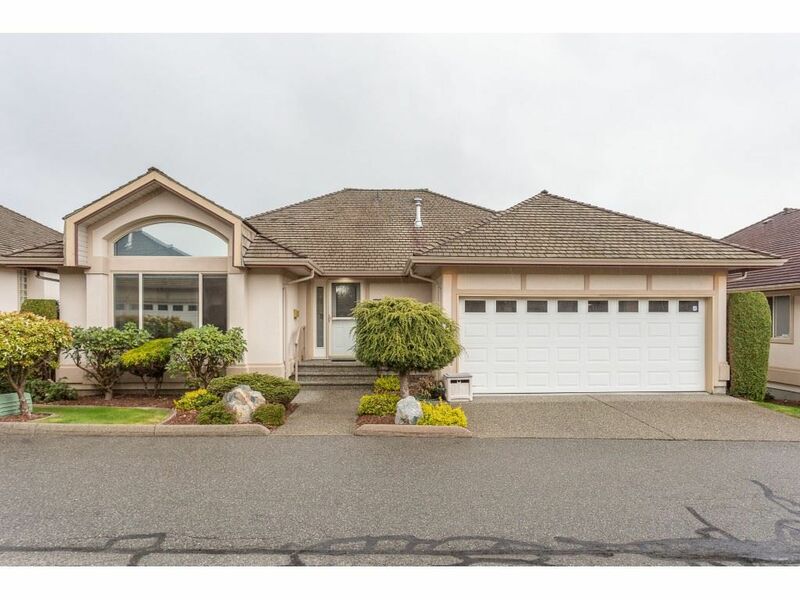 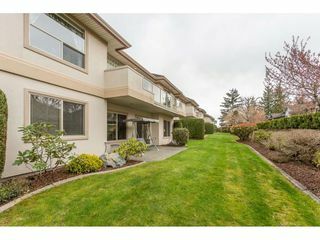 Welcome to Abbotsford's premier GATED community "WESTSYDE PARK ESTATES"! 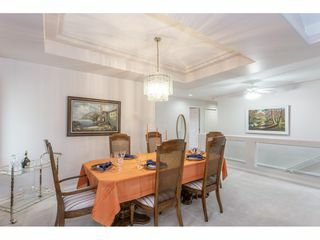 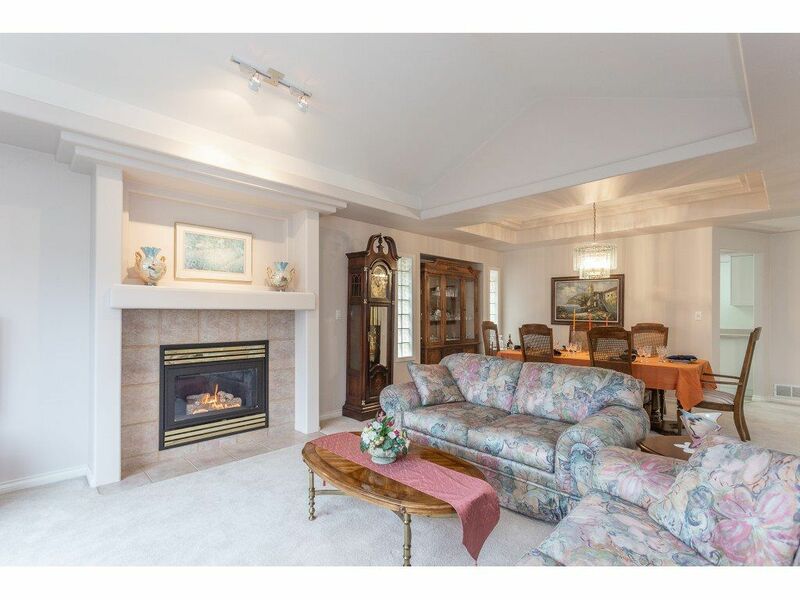 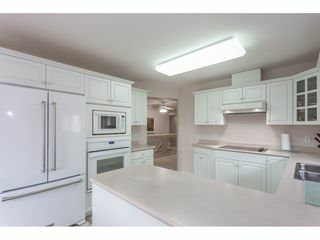 Rarely available, this 55+ complex is made of up 35 detached row homes, with visitor & RV parking. 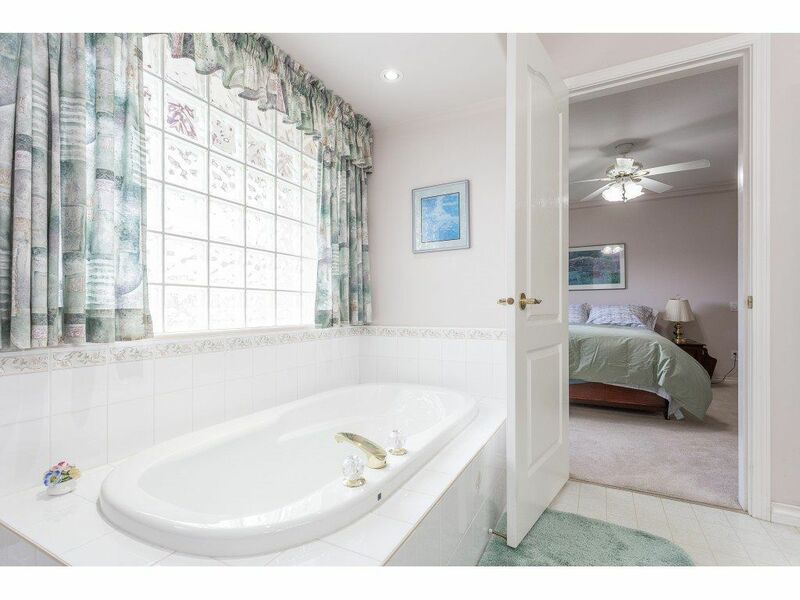 Original owners selling this immaculate 2 bed, 2 bath home with 3000 sq ft of living space and plenty of storage. 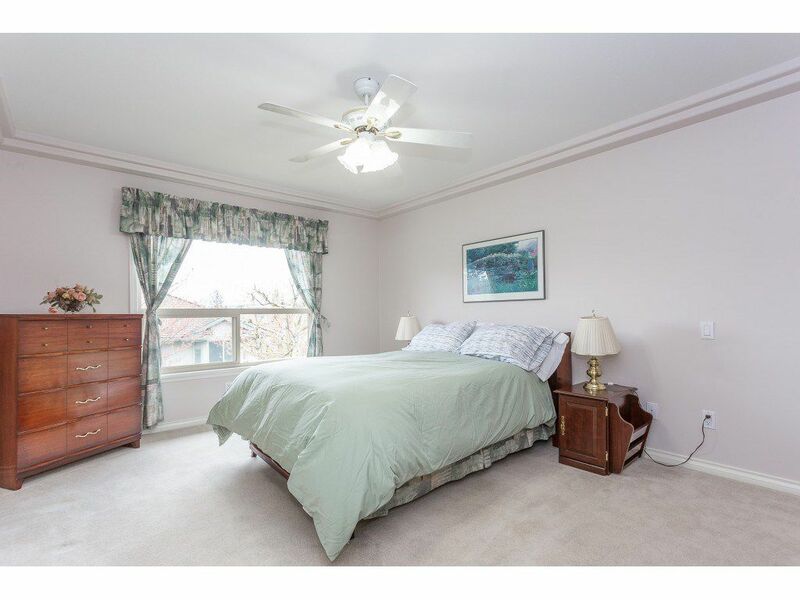 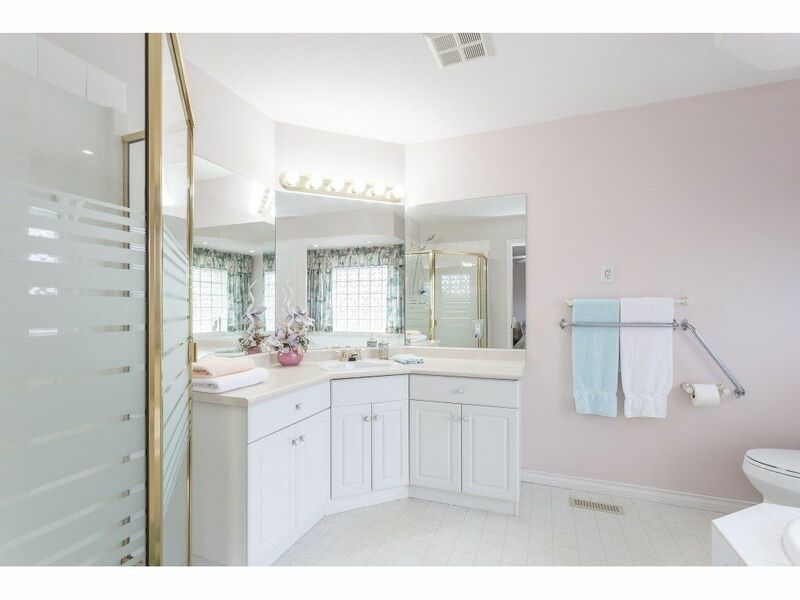 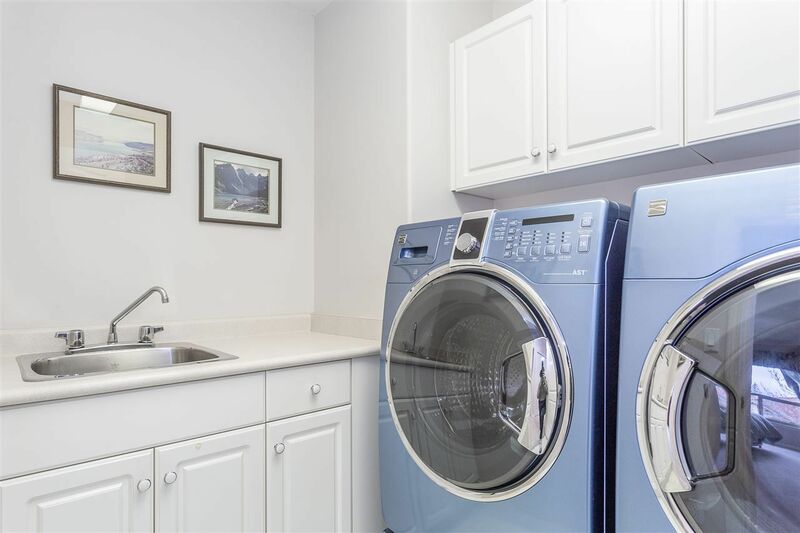 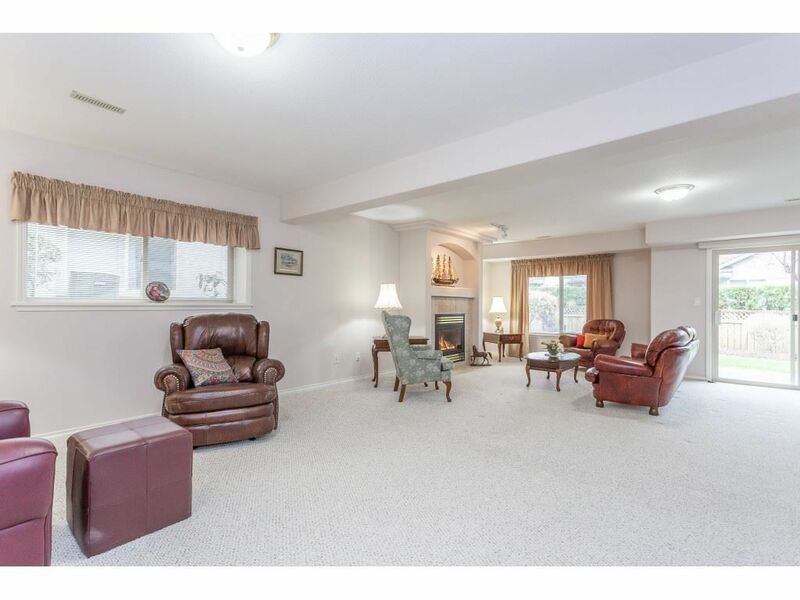 The main floor is bright and spacious with vaulted ceiling, GAS fireplace, LARGE master suite with walk-in closet, NEWER washer/dryer in laundry room and a generous 2nd bdrm. 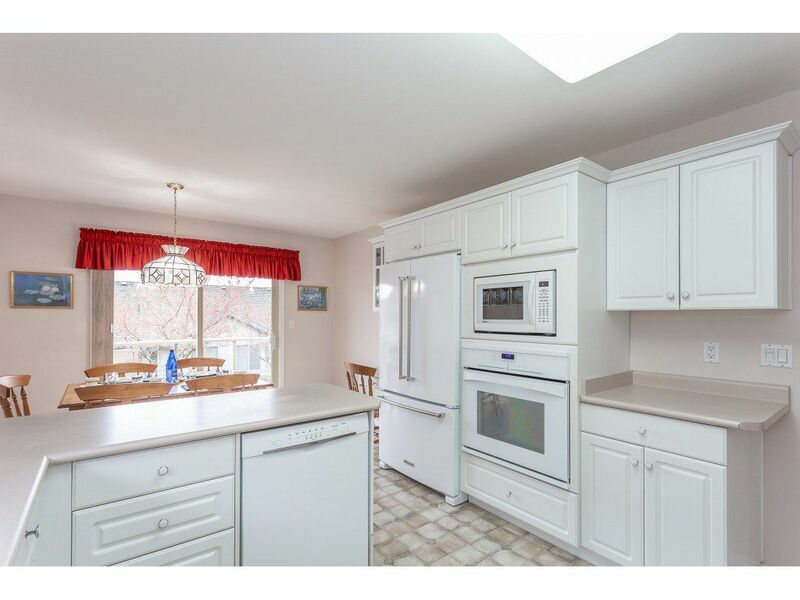 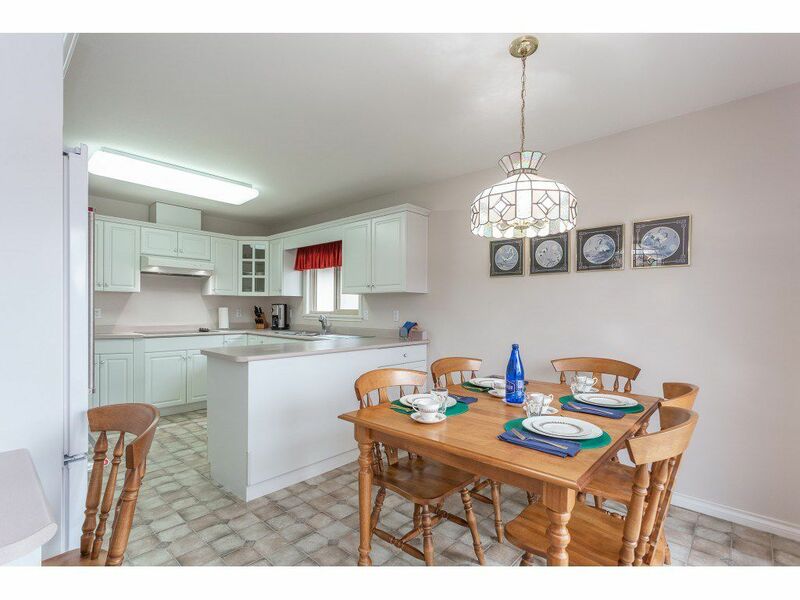 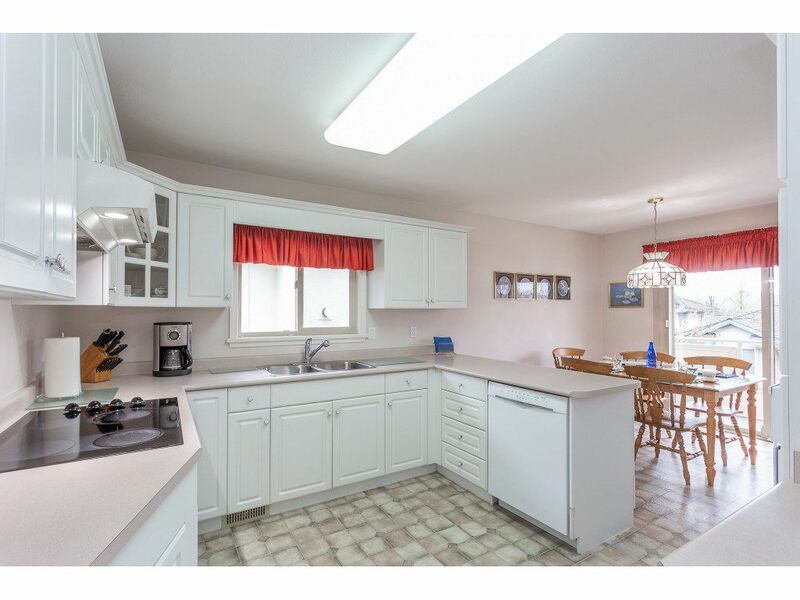 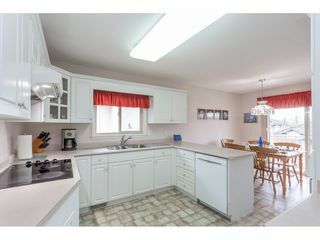 The kitchen has upgraded appliances and access to your BBQ deck with mountain views. 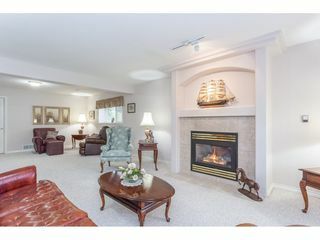 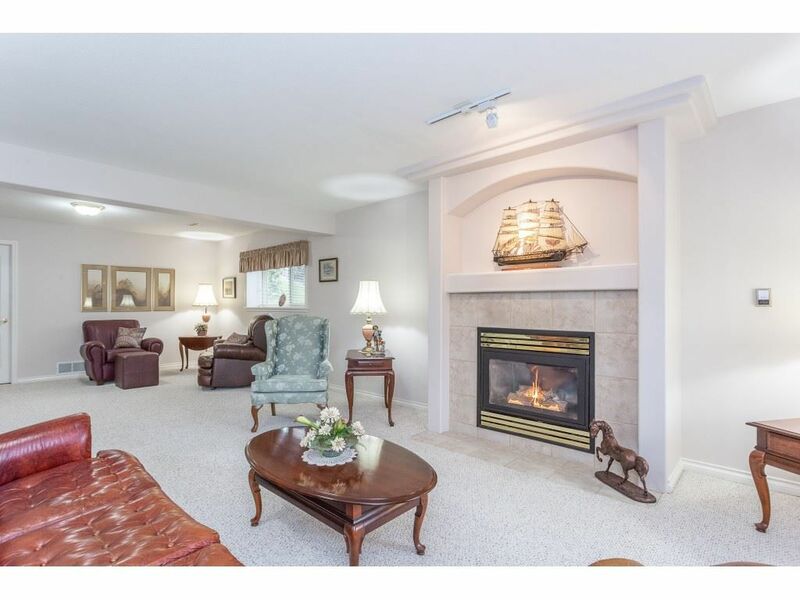 Downstairs is open with another gas fire place, storage or workshop area and walk-out basement to your back yard . Home is equipped with A/C to keep you cool during summer. 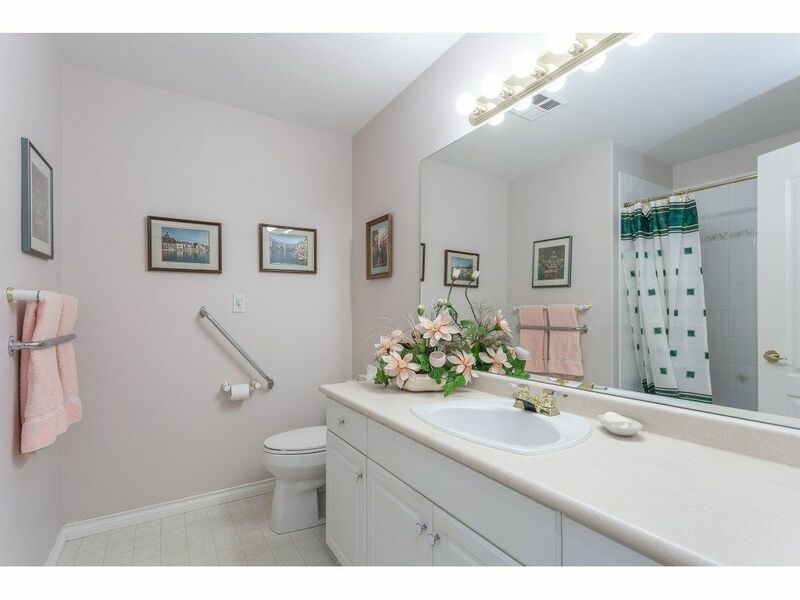 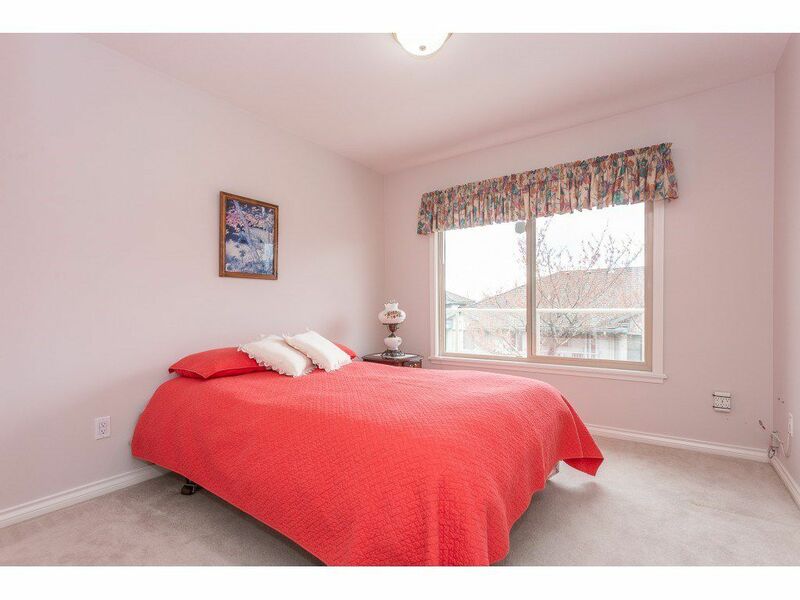 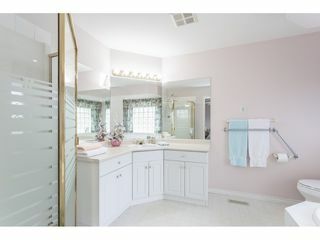 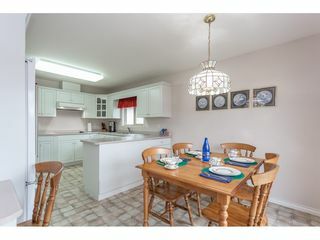 Located min away from Highstreet Shopping Center, HWY 1 and much more. Call now!